I know Cyril's Soap Shed soaps from the Free From Skincare Awards 2014. They have been commended and shortlisted. 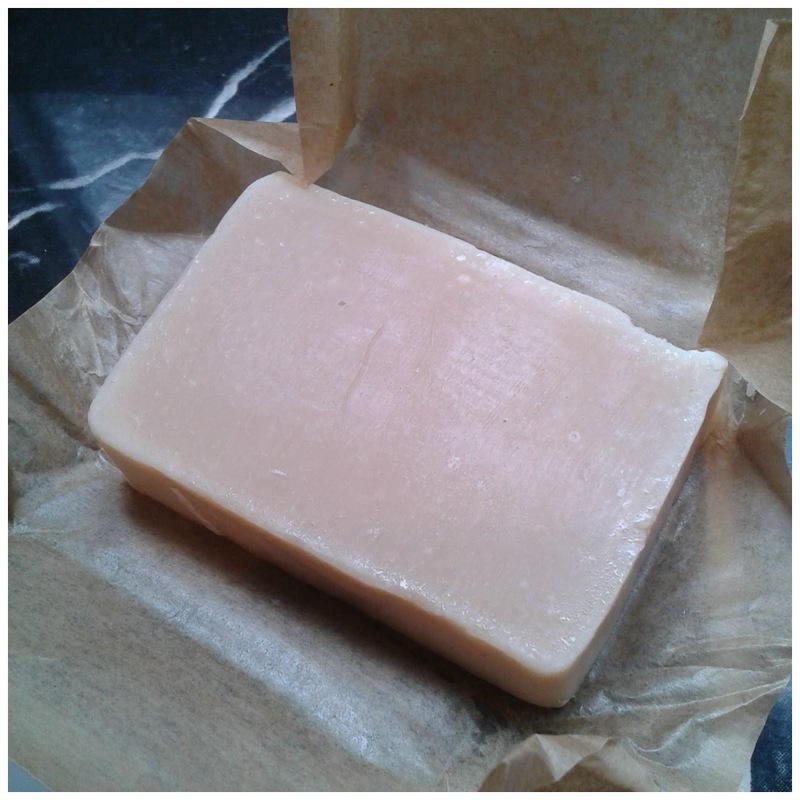 Goats milk soap may be beneficial for sufferers of eczema, psoriasis and dry skin problems. Cyril's soaps are 100% natural therefore free from SLS/SLES, parabens, petrochemicals and other synthetic ingredients. "I was sent 3 different bars to review – and the one I was most excited to try was the Lime. I have always loved goat’s milk soap and have used it in the past but have found that they can still be very drying. Cyril’s soaps on the other hand are beautiful. I love the wrapping and the simplicity of the look of these bars. It’s a good size bar – not too big. I couldn’t wait to jump in the shower and try these! First of all the smell....like it says zesty. The other soaps where just as gorgeous smelling too. I fell in love with the Lime smell straight away. It’s not overbearing. The soap lathered up lovely and felt so soft and indulging on the skin. My skin never felt tight afterwards and although we all should moisturise after showering, I actually didn’t feel the need to – great on those lazy days. Even my other half, who has drying skin, liked these soaps and he wants some more. I love these soaps – the only disadvantage is they all went so quick!" Looks to me like Cyril's soaps have won my Sister over. She hasn't stopped raving about them, which is great and her opinion is unbiased. Has anyone else tried these soaps? What did you think of them? Do you like Goat Milk products for your sensitive or eczema prone skin?